Follow us on Facebook and Instagram as we continue to share resident stories during the month of December! 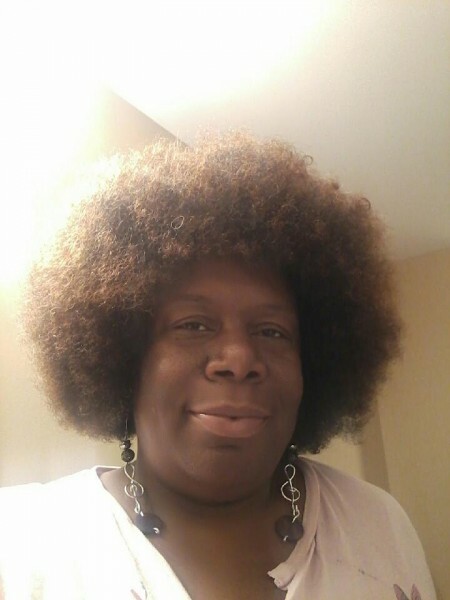 “People should take pride in their community and treat each other with respect,” says SaRah, Community Gardener and Dwelling Place resident in Muskegon Heights. SaRah, a resident and community gardener at Roosevelt Apartments, was one of the first to participate in planting during a September volunteer day prior to the Roosevelt Apartments community open house. She was quick to volunteer and the peas she planted during the volunteer event were growing strong during the fall months. 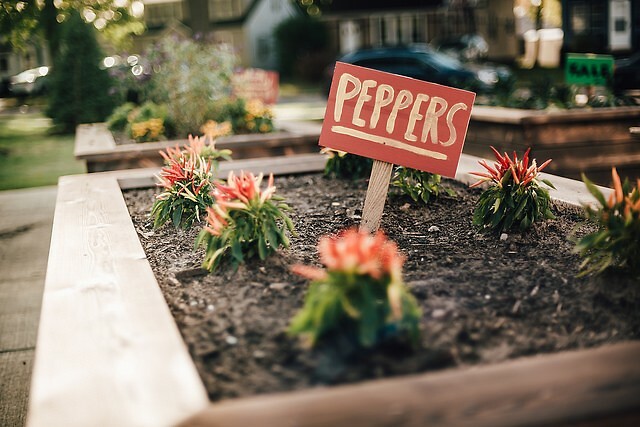 With fifteen community gardens across Dwelling Place’s West Michigan properties, gardening holds a special place in the hearts of residents, especially the residents in the newly renovated Roosevelt Elementary—now home to the Roosevelt Apartments in Muskegon Heights. According to a report from the National Gardening Association, in 2013 there was a 29 percent increase in food gardening by people living in urban areas, up from 7 million in 2008 to 9 million. Two million more households also reported participating in community gardening in 2013 than 2008, a 300 percent increase in five years. The national impact of food growth in urban areas aids with sustainability efforts, reduces food waste, and ultimately builds community. “Community is not just your neighbors," says SaRah who has also worked as a volunteer organizer and continues to have strong roots in her volunteer efforts. SaRah says, “my passion for community involvement stems from my mom’s work in a food pantry and being raised to care about my community." 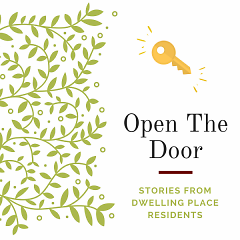 Dwelling Place is working to encourage active and engaged resident leadership by opening up community gardening opportunities across Dwelling Place apartment community. Through gardening, educational workshops, community partnerships, regular meetings and annual events, residents are empowered to take on leadership roles and positively engage with one another. The Dwelling Place’s Community Gardening program serves as a catalyst for a healthy, strong, and growing community. SaRah is planning on staying involved with the gardens and events happening at Roosevelt Apartments. The Dwelling Place growing group of community gardeners are meeting during the winter months to decide how they want to plant and tend to the gardens for 2018 season. 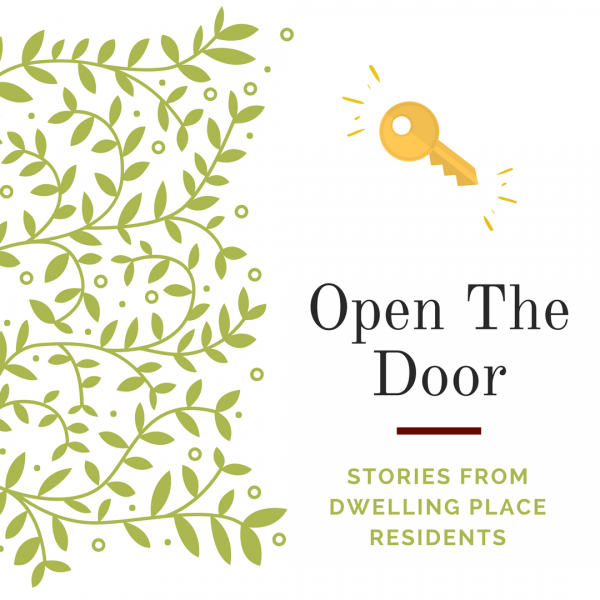 Dwelling Place is currently hiring a Community Gardening & Landscaping Specialist to expand resident gardening opportunities. Help support resident gardners by making a contribution at dwellingplacegr.org.